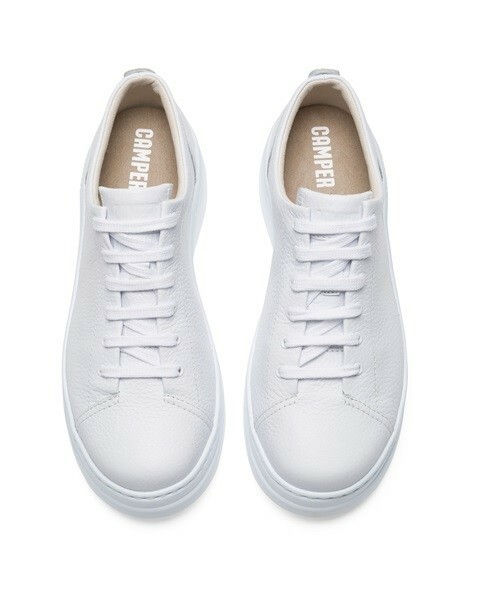 The Camper Runner Up chunky trainer combines classic style with comfort. 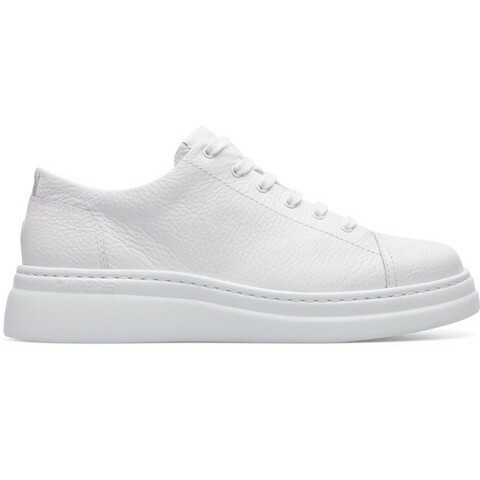 With a chunky but super light weight sole and an ultra soft leather upper, this is the perfect trainer to team up with jeans or a midi skirt for spring. 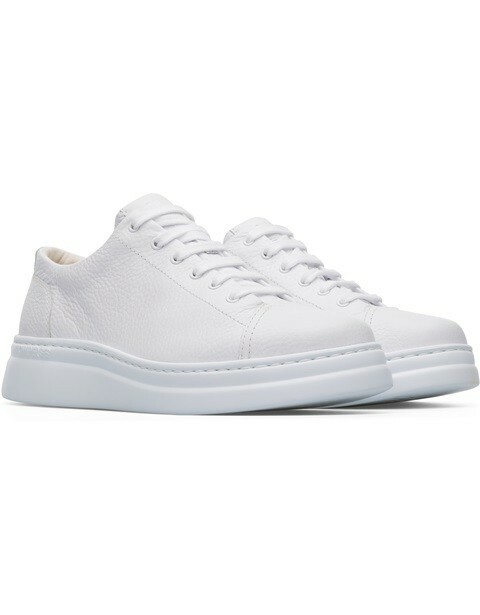 Also available in black with white sole.